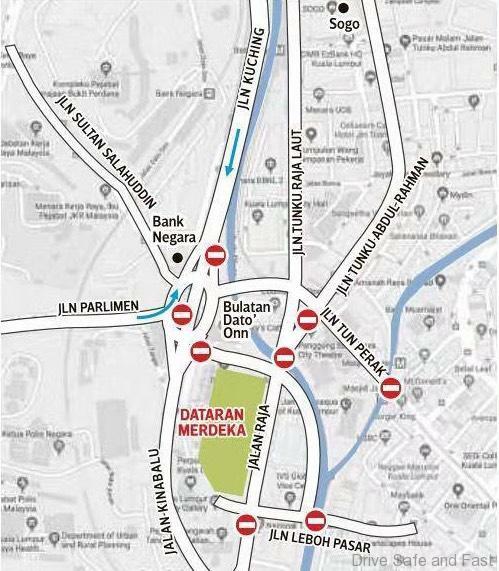 Klang Valley drivers please take note that the police will be closing 6 roads in Kuala Lumpur city to facilitate the anti-ICERD rally on Saturday (tomorrow December 8th 2018). Thousands of people are expected to turn up for a rally to celebrate the new government’s decision not to ratify the United Nations’ International Convention on The Elimination of All Forms of Racial Discrimination. 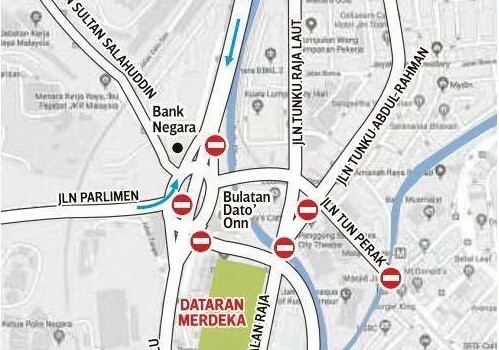 The roads that will be closed from 6.00am Saturday are as follows.